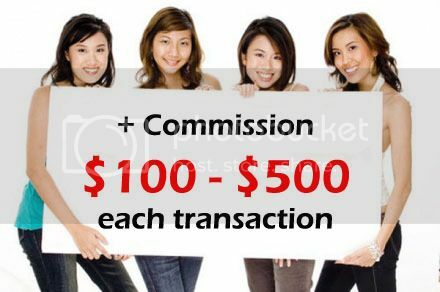 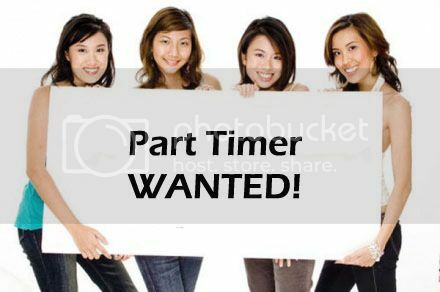 This is a Singapore partime job with full time pay! Support staff outside singapore may apply also. 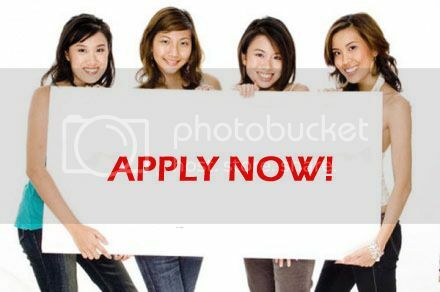 Interested party, please send in your application via the reply button.